the accurate and timely delivery of your events. This phase involves strategy development and establishes the project scope, including all the key messages and deliverables. It also determines the desired outcomes and measurable metrics that are required post-event. 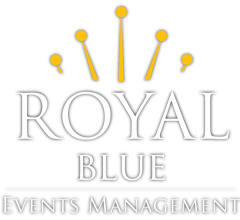 Once budgets and the project scope have been finalised, we begin planning all aspects of the event. During this phase, we see the planning come together. It involves the final logistical arrangements and execution of the event itself as well as onsite set up and tear down. Following the successful execution of your event, we tie off any loose ends with supplier payments and collate feedback for review. We also present a budget analysis and identify any areas for improvement providing steps / actions to be taken accordingly.